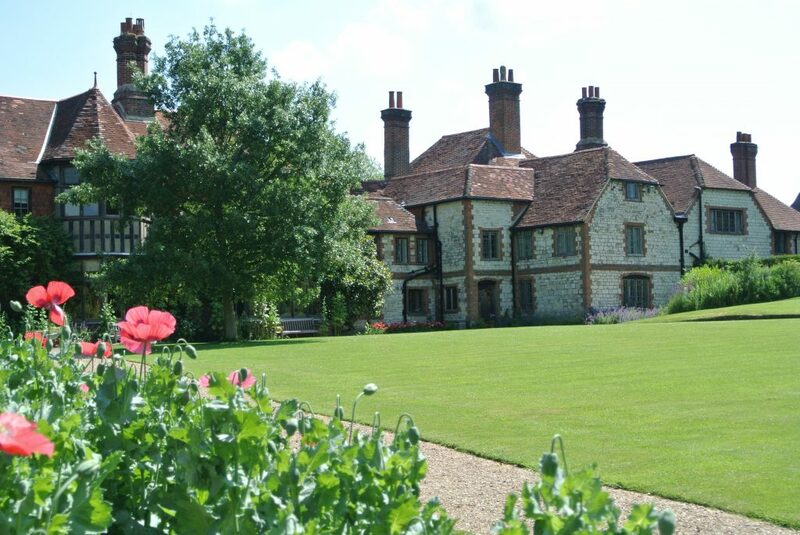 Located in the picturesque Hampshire village of Selborne, in a charming country house, discover three fascinating stories about explorers of the Natural World. Explore Rev. Gilbert White’s atmospheric home, which is set in 25 acres of restored gardens and ancient parkland, situated beneath the beech-clad ‘Hanger’. Learn about the fascinating life and travels of Frank Oates, a 19th century explorer who was one of the first Europeans to journey to Africa and the Americas. Interactive galleries tell the moving story of Antarctic Hero Captain Lawrence Oates, who travelled the epic journey of discovery to the South Pole in 1911-12 with Captain Scott. He is remembered for his tremendous courage when sacrificing his life in the hope of saving his comrades when he walked out into a severe blizzard uttering the famous last words “I am just going outside and may be some time”. Delight in the wonderful garden with plant sales too. Free entry to our award winning tea parlour and charming gift shop. Discover Gilbert White & The Oats Collection together with two adults for the price of one. Discover three fascinating stories about explorers of the Natural World. Explore the home of Gilbert White, the pioneering 18th Century naturalist.